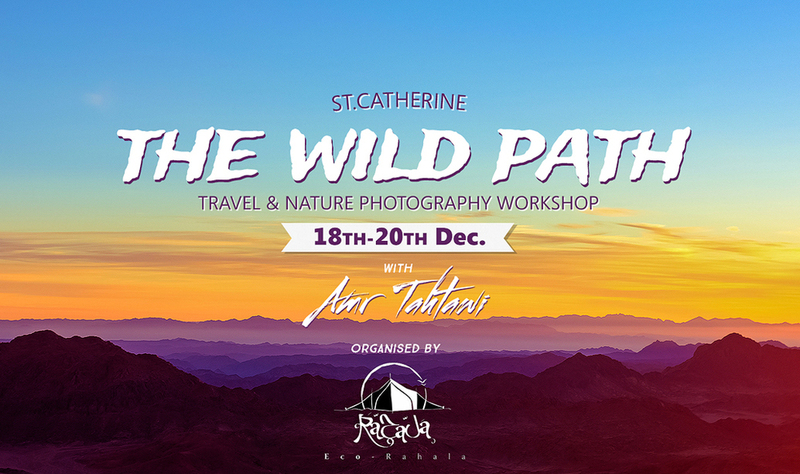 Take your next photography adventure to the majestic nature and people of St.Catherine in this Advanced photo tour! // Register below now! 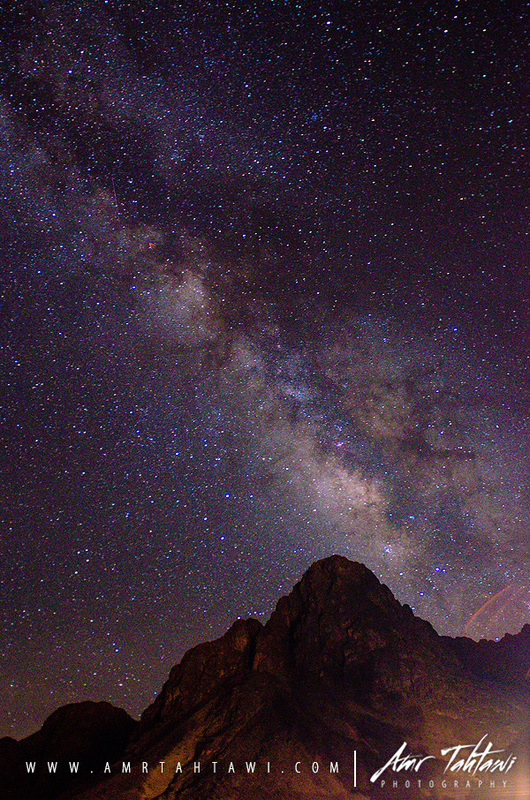 Feed your wanderlust and photography skills as you learn tips and techniques while exploring picturesque places with access to new off the beaten path areas within and around St.Catherine. check Location photo sample below. An outdoors Photography Weekend // All Inclusive Package! Dec 18: St.Catherine's Monastery + Surrounding Mountain range. 3 days / 2 nights accommodation in bedouin camps. Transportation from Cairo and off-road during photo tour. This workshop is organised by Eco Rahala Stay tuned on their page for more workshops soon. REGISTER BELOW AND RESERVE YOUR SPOT NOW ! Hooohaaaa, pack your bag for your next adventure! 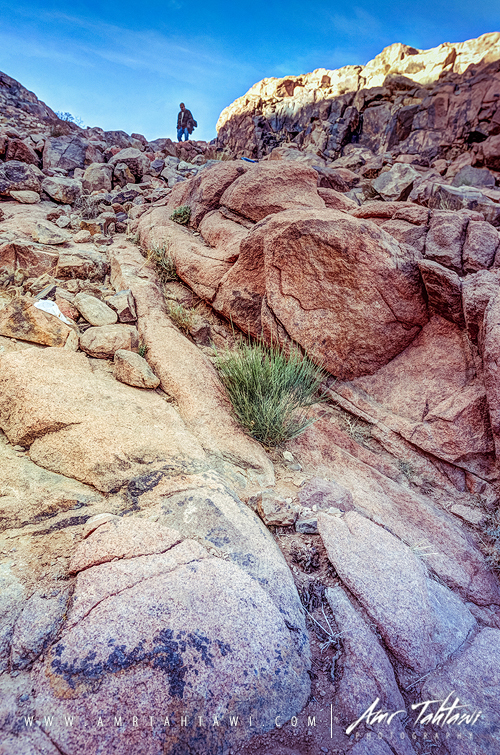 © 2014 All images are the copyrighted property of Amr Tahtawi, 2014.